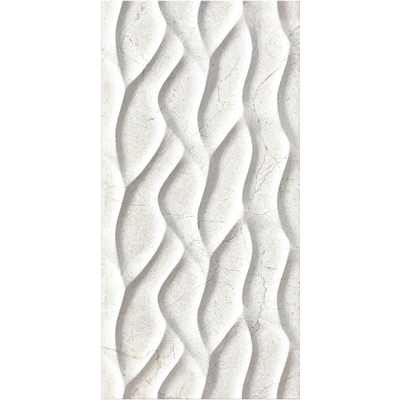 The Charm Limra Wave feature tile is an excellent choice for your home. 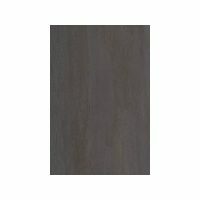 This ceramic feature tile offers a minimalist, yet unique design. 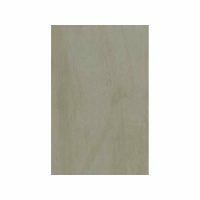 It is characterised as being a white tile with a subtle marble-like design with an overlaying structured wavy pattern. 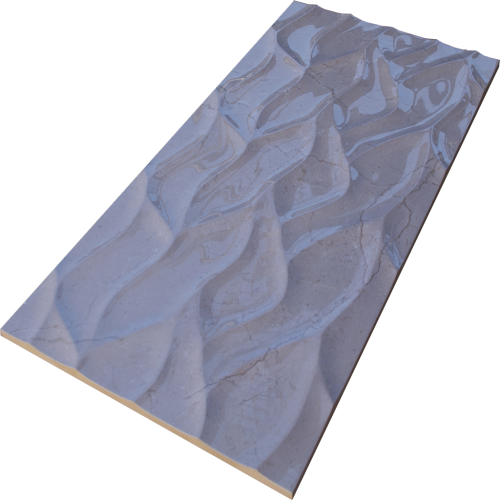 This feature wall tile is sure to add depth to any room of the house. The Charm Limra Wave feature tile is available in a standard size of 30x60cm and is sold per square metre. Charm Limra Wave boasts gorgeous looks and excellent functionality! 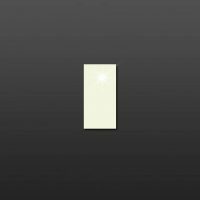 Its minimalist styling and neutral colour mean that it can be paired with a range of home décor and furnishings. Moreover, it features rectified edges which means it can be with minimum grouting, which offers a neat and modern finish. 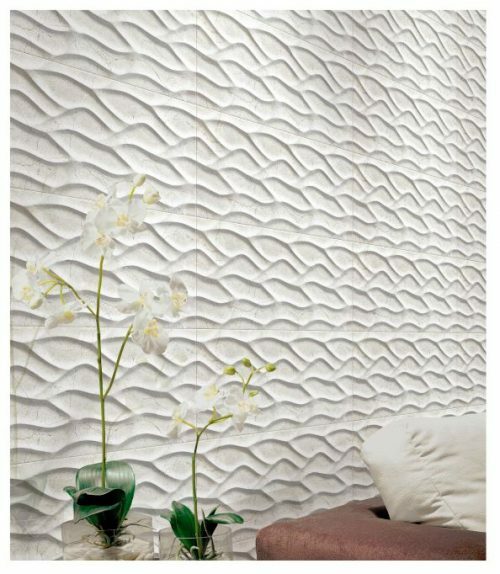 You will enjoy the best in quality with the Charm Limra Wave feature tile. It is manufactured to the highest of standards and is built to last. 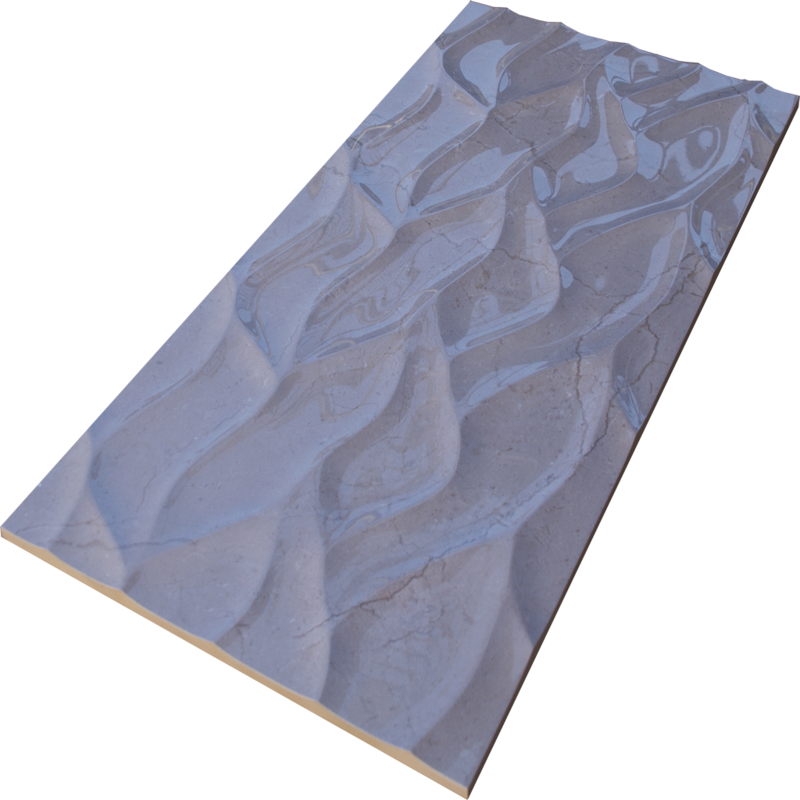 Trust that this durable feature tile offers exceptional value for money! 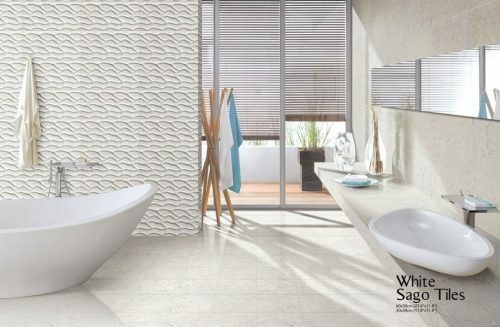 For minimalist features tile in Perth, the Charm Limra Wave at Ross’s Discount Home Centre is the ideal choice. Purchase this feature tile from our online store today and take avail of our free shipping across Perth Metro.